If you're ready to scan your way to fewer shipping errors and faster shipment packing, then you'll be happy to hear that the new Pacejet Scan Pack module has arrived to help. Deployed as part of the 15.2 release in mid April, the new module is available via license key and works with any standard ERP system integration where item detail is included. 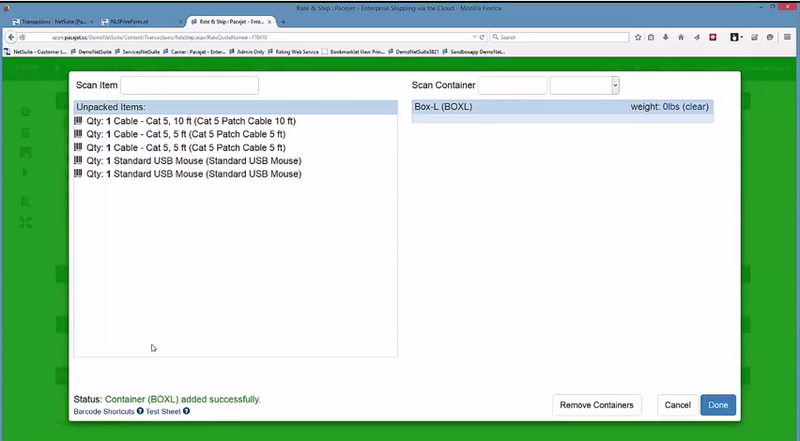 The Scan Pack module provides a barcode-driven process to validate items and quantity as containers are packed for shipping. 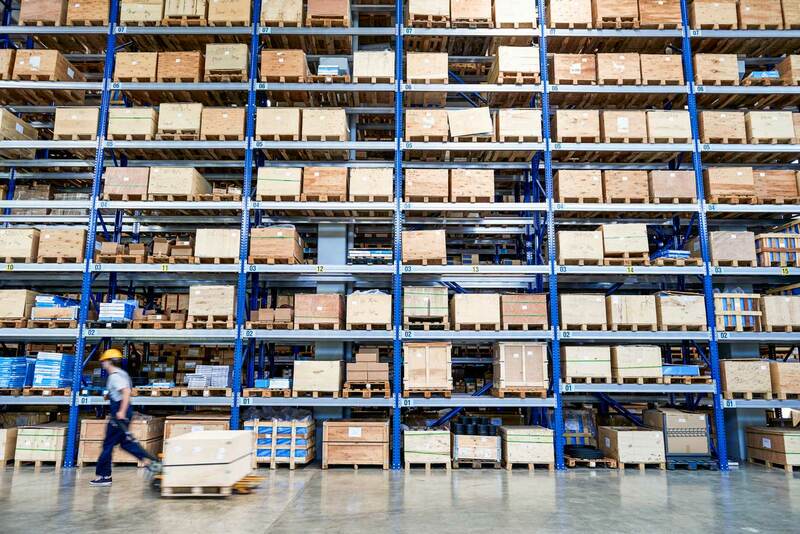 Activated as part of the Pacejet standard packing and shipping process, the module can use any wedge-based scanning device and provides both audio and visual feedback during the packing process. 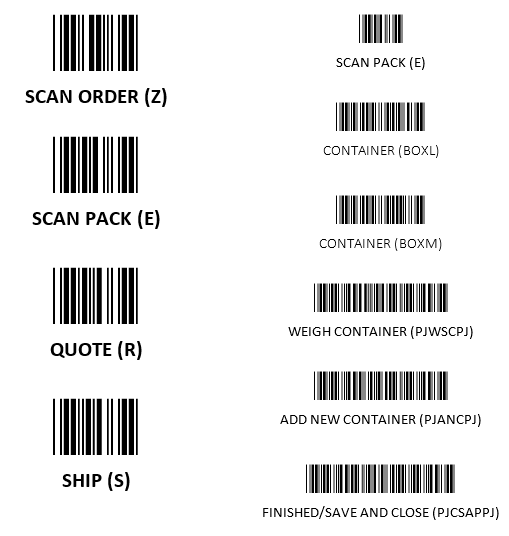 Combine Scan Pack features with Pacejet Shortcut keys for a fast and automated pack, quote, and ship process. Interested in learning more about Pacejet Scan Pack or other solutions? Contact us today at 877-722-3538 or via pacejet.com.